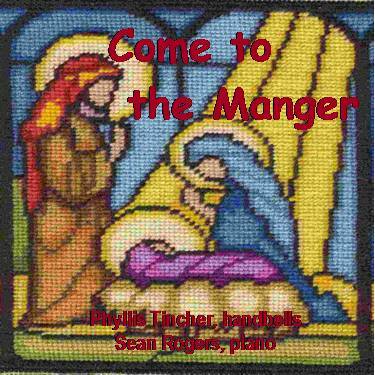 All CDs are $15 each plus shipping ($3.00 for one CD, $1 for each additional CD). 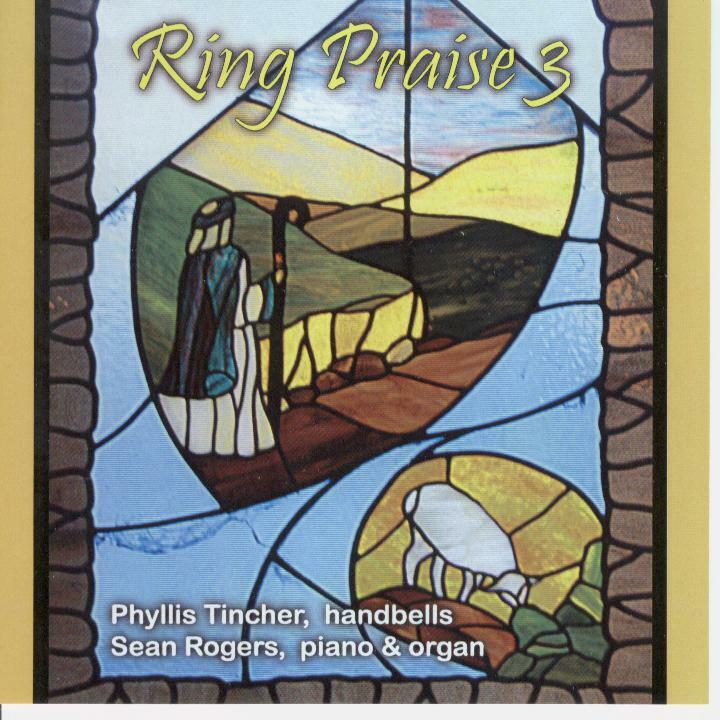 Send check payable to Ring Praise Music Ministry to 3301 Seminole Dr, Nampa, ID 83686 and include the title(s) you are ordering and the address where you want the CD(s) shipped. 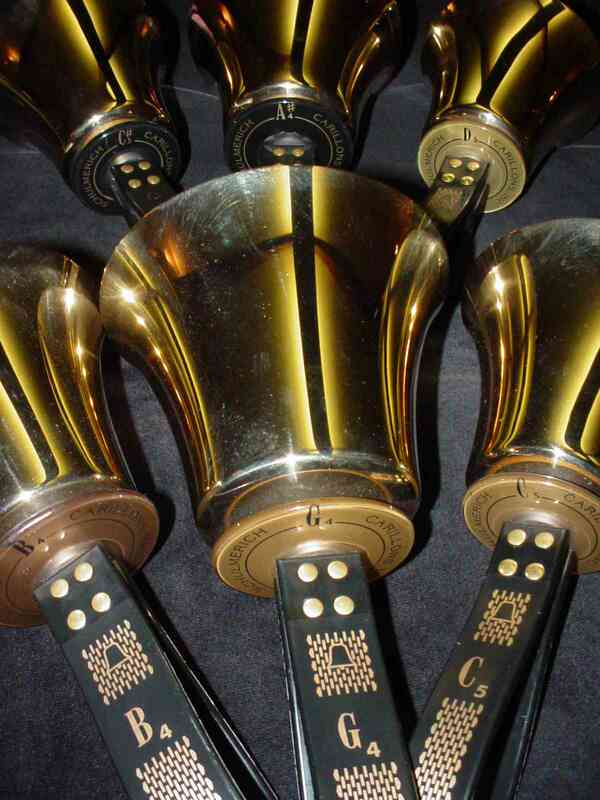 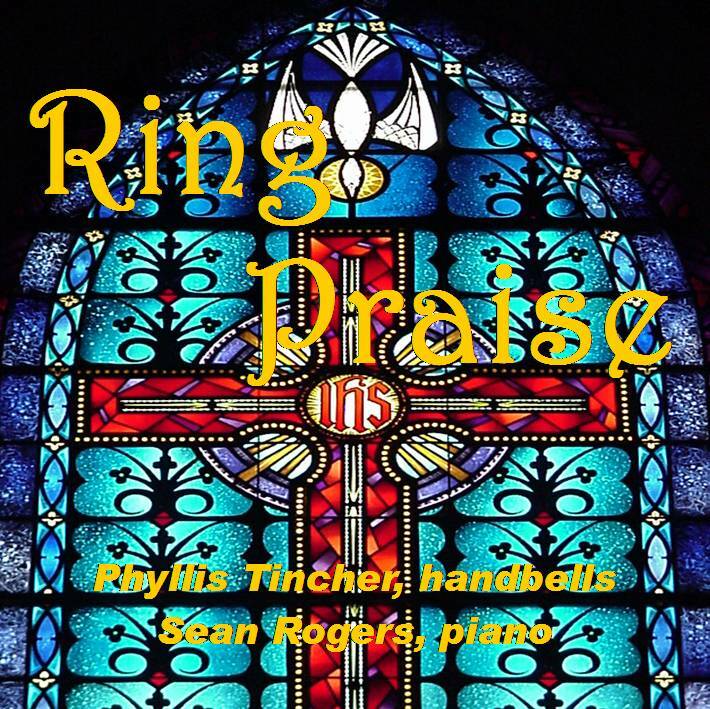 Phyllis Tincher, handbells and Sean Rogers, piano. 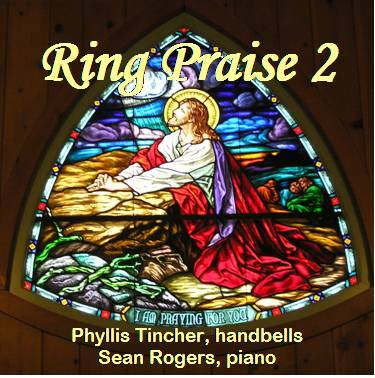 All proceeds support Ring Praise Music Ministry.